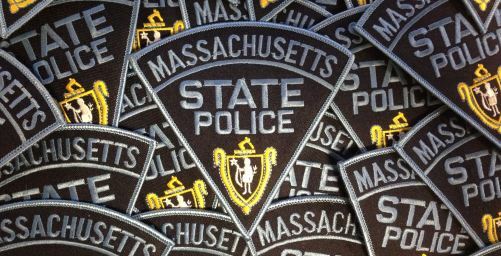 FRAMINGHAM – Massachusetts State Police are asking Massachusetts residents do not dial *77 to try and block spam calls on their cell phones. There were reports that dialing *77 on your mobile phone would block spam calls. 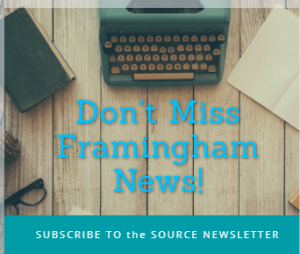 Instead, “Dialing *77 in Massachusetts generates calls into the State 911 Department’s Framingham 911 center that will not translate properly through the 911 system,” State Police said in a Tweet. Years ago, *77 correlates with *SP, which was a way for cell phone users to reach the Massachusetts State Police. Now, people can simply dial 9-1-1.